On a frigid February in 1904, fifty riders and horses gathered at frozen Mashapaug Pond for an afternoon of racing on the ice. Beyond the pleasure of competition, the races gave local residents a chance to admire each other’s horses and to appreciate the conclusion of the ice harvesting season. When conditions made racing on the pond impossible, riders turned Reservoir Avenue into a speedway and spectators lined the street to watch, even when the weather turned bitterly cold. Over the decades, Mashapaug Pond has remained a popular spot for recreational activities – though the pond isn’t without its share of risks. Reports of children falling through the ice in winter or drowning in the summer were common through the mid-twentieth century. 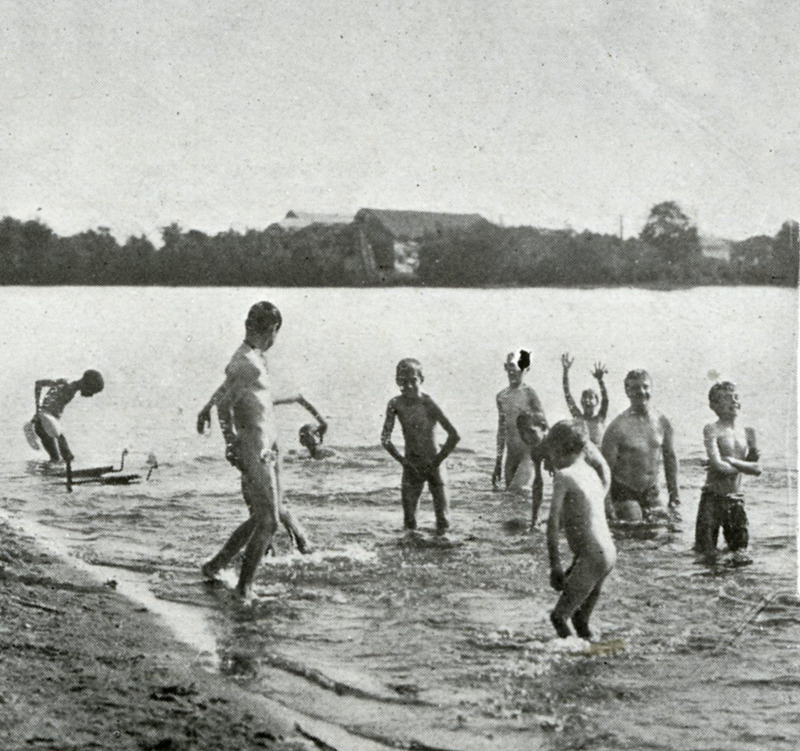 Yet throughout the twentieth century, local youth continued to explore and play on Mashapaug Pond, ice skating in the winter when the pond froze, and exploring hidden clay caves on the pond’s coast. Today, with fewer children swimming in or skating on the pond, such incidents of danger are rare. But residents still worry about the health risks posed by pollutants in the pond water. The legacy of pollution has impacted the pond’s use as a recreational site. In the past, fishing on Mashapaug Pond was a source of food for some. However, contamination from the Gorham Manufacturing Company’s silver factory and pollution from stormwater runoff has made the pond’s fish poisonous to eat. Still, residents who fish for fun report catching large-mouth bass, yellow perch, carp, and even the occasional snapping turtle. A community boating center provided kayaks, canoes and lessons for people eager to get on the water before city officials grew alarmed at hazards caused by algae blooms and shuttered the site. Since 1999, though, a local dragon boat racing team has practiced on Mashapaug Pond between May and October. Now, pass by J.T. Owens Fields on the western bank of Mashapaug Pond on any spring or summer day, and you’ll hear the sounds of baseball, softball and T-ball. Elmwood Little League, established in 1951, has brought hundreds of young ballplayers to the fields every season. 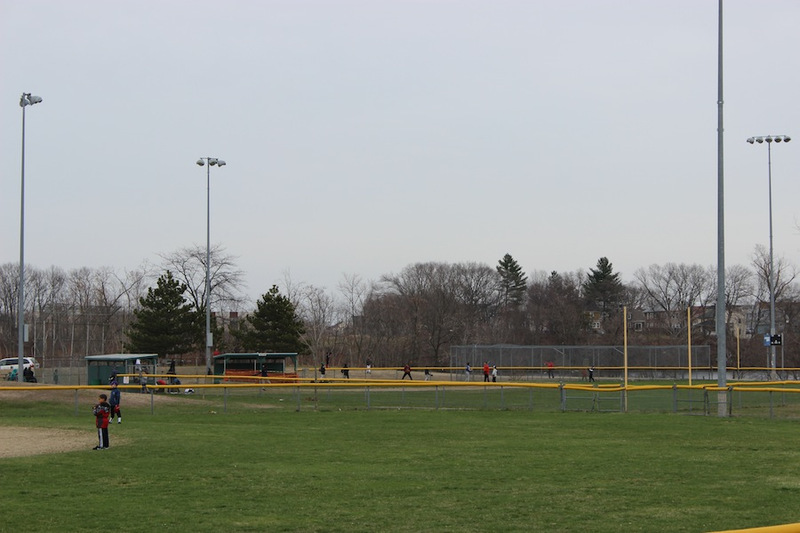 The fields were dedicated to John T. Owens, a Providence native and famous amateur baseball player, nicknamed “Happy Owens” by local fans. Owens was killed as a serviceman in World War II, and the park created in his name now sports three baseball fields, two tennis courts, and a playground, all adjacent to an expansive view of Mashapaug Pond. 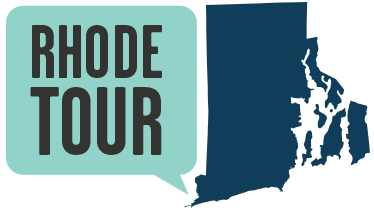 A large open space in a congested city, Mashapaug Pond and the three public parks along its shores call to children eager to explore and play. And although the horse races are unlikely to return, residents still hope that one day, Mashapaug Pond will be once again safe for swimming. How have pollution and environmental changes affected the way people enjoy Mashapaug Pond and the activities they enjoy? What might the future look like for Mashapaug Pond? Does this future include swimming, fishing, baseball, or horse racing on ice? How could recreation change in the future? What sorts of things do you like to do for fun? How do you think that’s different from what people did for fun a century ago? Why? Bryna Cofrin-Shaw, “Playing Around the Pond,” Rhode Tour, accessed April 25, 2019, http://www.rhodetour.org/items/show/22. “Raced Horses On The Ice.” Providence Journal. February 1, 1904.